Save 10% on your next Go Ape adventure! Apply code FAMAC18 at checkout online. 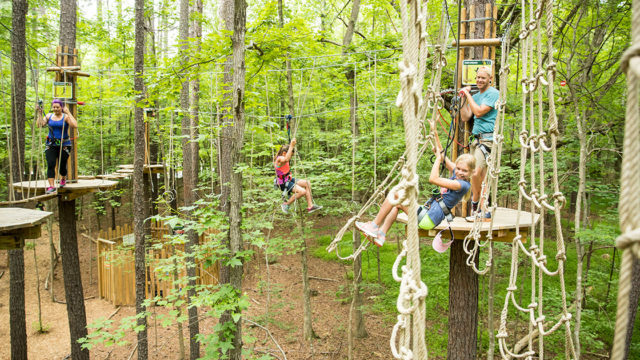 Zip, swing & climb through the treetops! 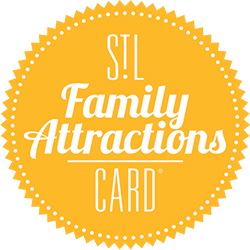 With 5 zip lines and 40+ awesome treetop obstacles, Go Ape’s Treetop Adventure in Creve Coeur Park promises an unforgettable outdoor family adventure. Minimum age 10 years old. See website for supervision restrictions and further details.